Sport North Tyneside is pleased to introduce a weekly Family Tennis session. It doesn’t matter what ability you are just come along and give it a go! It is also a great way to get fit and an opportunity to meet up with others. The sessions will include mini tennis courts and tennis factory equipment for all the family to enjoy. This session has now finished and will restart in Spring 2019! 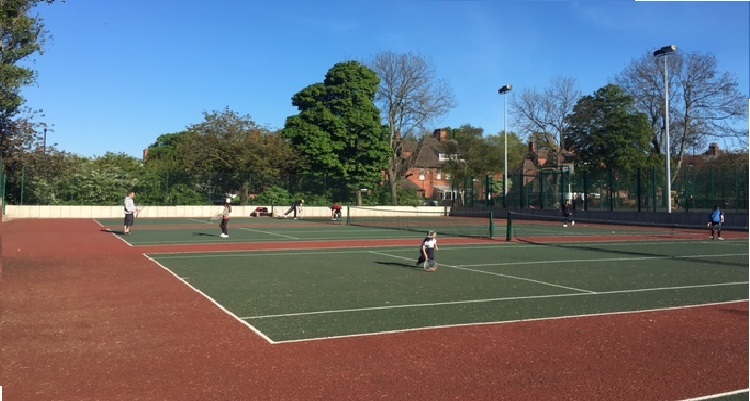 All tennis equipment is provided for adults and children and there is a qualified tennis coach who will be there to offer advice on how to improve your tennis skills. There is no need to book up just come along and have a try! For further information please contact Sport North Tyneside at sport@northtyneside.gov.uk or call us on (0191) 643 7445.